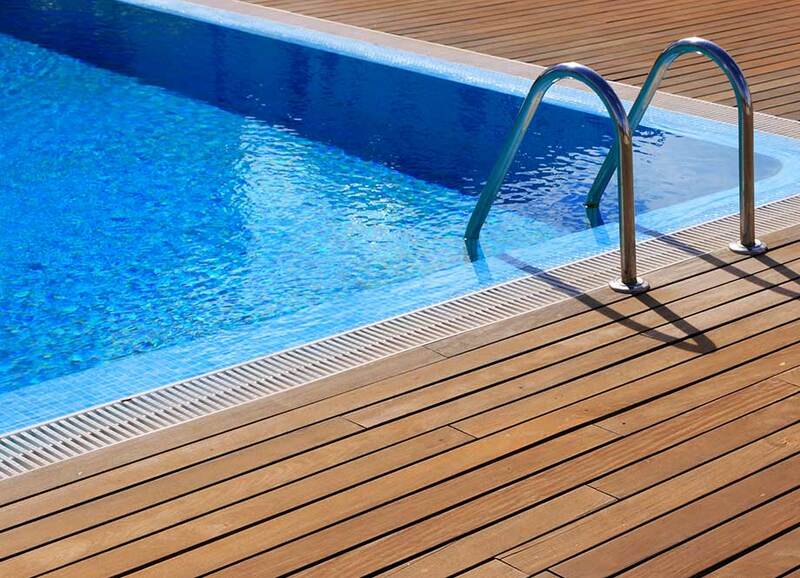 Pressure washing includes cleaning of the entire deck area surrounding the pool. Option for screen enclosure cleaning (including crossbars) available. You can choose the package that best suits your budget and how often you use the pool. From sanitizing and balancing the pH level to scrubbing the tile and vacuuming out the pool, weekly and seasonal cleaning keeps the water clear, the pool clean and you happy.